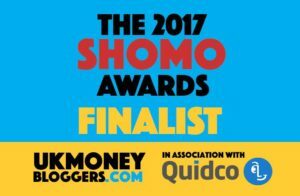 You are here: Home / Reviews / Gett Taxi Review and why I won’t use Uber again. During my visit to a Christmas In July event last year I was given a free £15 taxi credit if I used the Gett app. This is what I did and I’ve never looked back since, better still, Gett is also used in my hometown over Coventry where uber is quite sparse. The great thing about Gett is that it is simply incorporated into normal licensed black cabs so accessibility is not an issue. Manchester, Glasgow and Newcastle. And if you travel abroad, you’ll find us in New York, Moscow, St. Petersburg and all over Israel. Just open the app and your location will be automatically updated. I find uber can be very expensive and more often than not nowadays I am being quoted £8/£9 for a journey that usually costs £3/£4 because of a price surge. Gett does not have price surges. 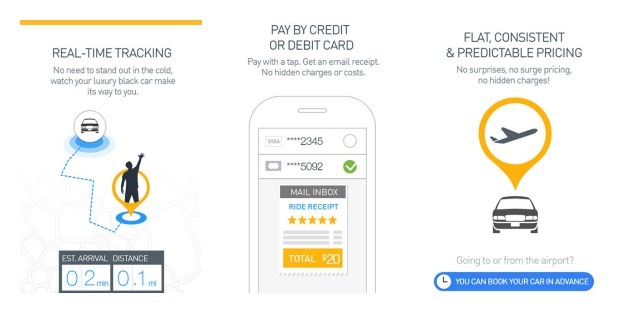 When booking your taxi using the Gett app you can choose to pay by card or cash and when paying by card you get a fixed rate upfront cost for your journey which is the actual price you pay, no hidden charges and certainly no ‘price surges’. 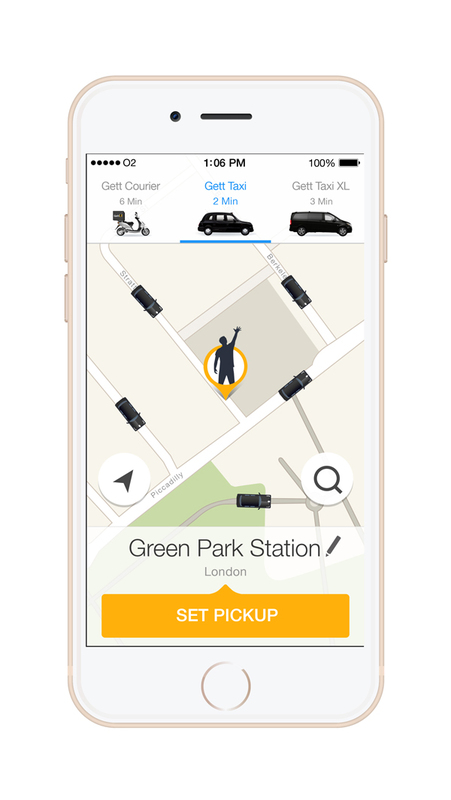 The ‘Gett’ app is available to download on iPhone and Android from your app store and is free to download. How do I book the taxi? Once you have opened the app you need to select your pickup location in most cases this is automatically displayed if you have wifi or mobile data and location services are enabled. Once your location is correct click on the ‘Set Pickup’ button. 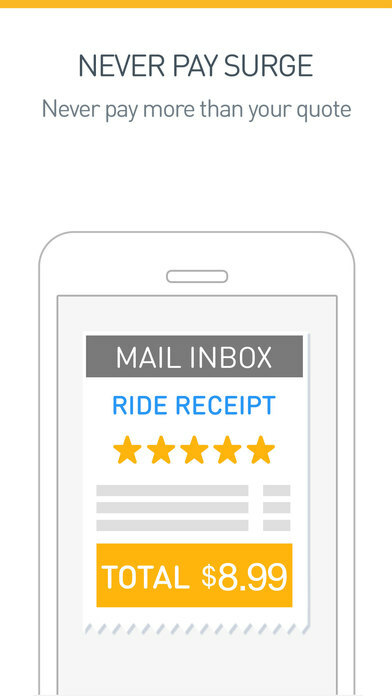 You will then need to enter your destination location and choose how you would like to pay (card or cash) and add any special requests or notes to the driver. You will be shown a fixed fare for your journey which if you are happy with you can go ahead and complete your request. You can also choose to pay by the meter but you will be required to pay whatever price is shown on the meter when your journey is complete it be more or less than your original quote. You will be able to watch your cab in real time make it’s way to you and it will also give you an ETA. The taxi will wait for 2 minutes for free but for every minute it waits after this it will cost you 50p per minute. I find Gett taxi even safer than catching a regular taxi because I can see details about the driver before he/she picks me up. I can see their name, photo and read previous customer reviews. You don’t get this option on blind pickups. 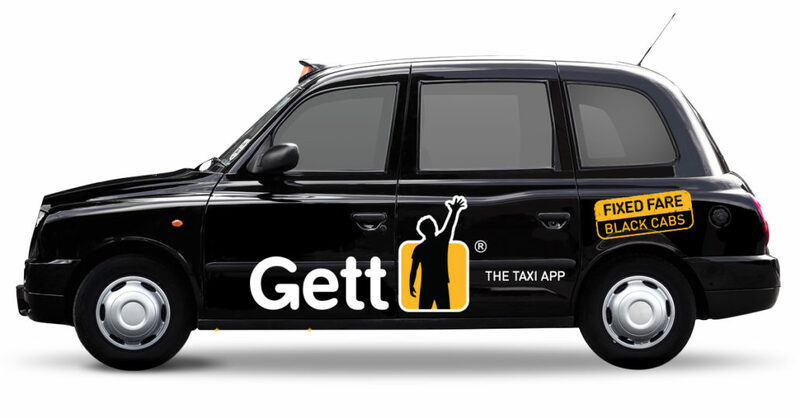 Gett only works with licensed black cabs and Hackney Carriages which are fully regulated by Transport for London (in London) and the local councils in all other UK cities. All Gett drivers undergo thorough CRB and medical checks. How do you fancy a FREE ride? I am confident that after you have used Gett just once you will be a forever customer.